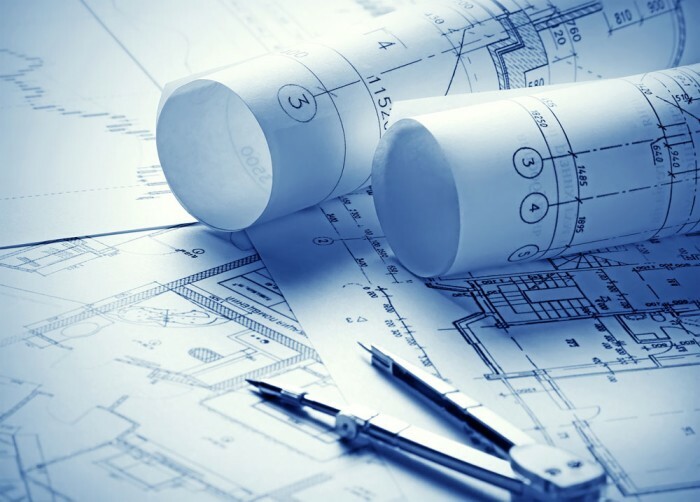 End Systems Limited have an enviable in house resource for the expert production of building related technical documentation, with a dedicated technical authoring staff of qualified Building Services Engineers, back up with document control support. Operating & Maintenance Manuals are a requirement for any new building or building undergoing extension or modification. They should be prepared in accordance with BSRIA codes of practice and include detailed descriptions of each system, equipment schedules, recommended spares, commissioning data, operating instructions, maintenance instructions, fault finding, manufacturers information, schedule of record drawings, emergency information, health & safety information and manufacturers literature as a minimum. In accordance with CDM 2007 Regulation 22(1)(J), End Systems will work in conjunction with the Principal Contractor to identify information relating to the contractor’s activity which is likely to be required by the CDMC for inclusion in the Health & Safety File. End Systems will act as controlled compilation facility to develop, request, chase and track all of the required inputs from 3rd parties to satisfy the successful delivery of the Health & Safety File. In England and Wales the Building Regulation Part L require that Building Energy Log Books be produced for all new and refurbished buildings other than dwellings and buildings (other than dwellings) where significant changes have been made. Prepared to CIBSE TM31(2006) standards the log books should be a dynamic document and be a summary of the building and its energy consumption. This allows the owner/manager to ensure the building is operating to satisfactory energy levels over the life of the building. To enable a buildings user to understand and operate the building safely and efficiently, in the manner envisaged by the design team, End Systems Limited have developed the Building User Guide. Under the Building Research Establishments Environmental Assessment Method, credit is awarded, where evidence can be provided to demonstrate that there is provision of a simple guide, containing information relevant for the non-technical building manager and occupants. This guide can be contained in the O&M Manual, but must be an extractable or standalone document. Building User Guide’s provided by End Systems Limited, on a bespoke basis to suit the particular systems and design concept of your project. For individual and bespoke environments, the Technical Authors at End Systems can develop bespoke user guides for building occupants. With full consideration and appreciation of “User Interfaces” with the services installations, our Technical Authors will prepare “Layman” term guidance including digital photography for ease of use. User Guides provide an integral source of information as part of our Soft Landings deliverable to ensure users are fully conversant with their new environments. Project Data Books are the complete manual for a building incorporating Design Information, Building & Structure Details, Mechanical Services Operating & Maintenance Instructions, Electrical Services Operating & Maintenance Instructions, Building Automatic Controls, Specialist Installations and Equipment, Maintenance Strategy and Health & Safety Documentation. Tenant Information Packs are small individual manuals aimed at the owners of domestic properties and apartments with little or no technical knowledge but who still need to know the contents of their property and how to operate the equipment within that property. The pack includes details and locations of all equipment and manufacturers information on the operation of the equipment.